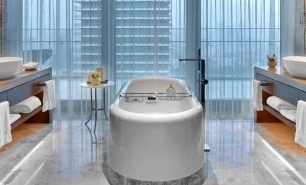 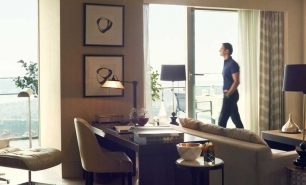 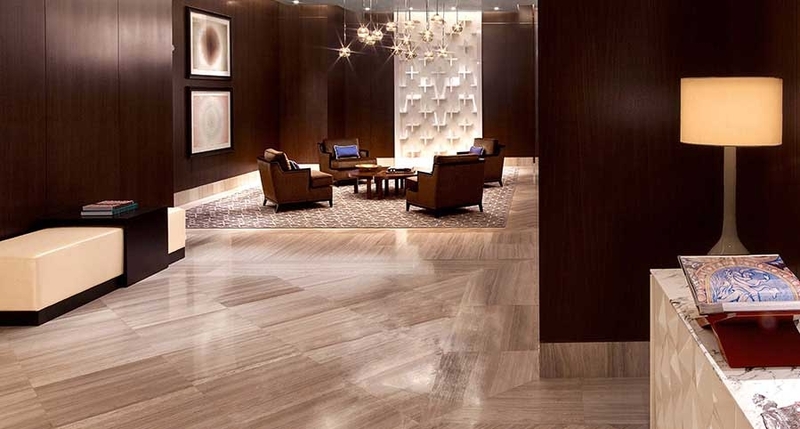 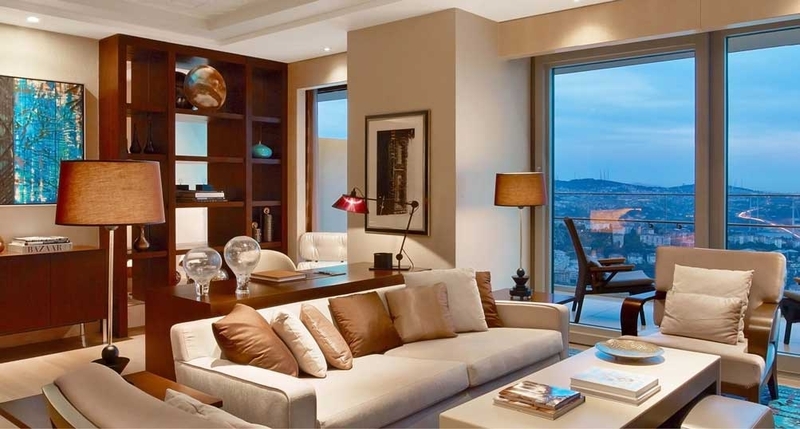 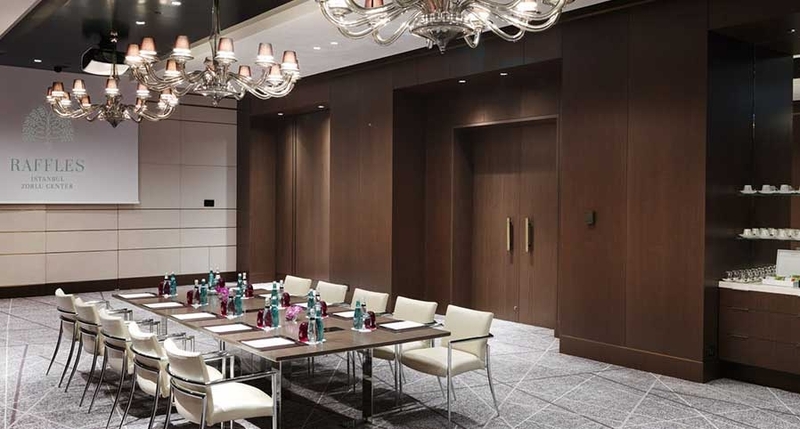 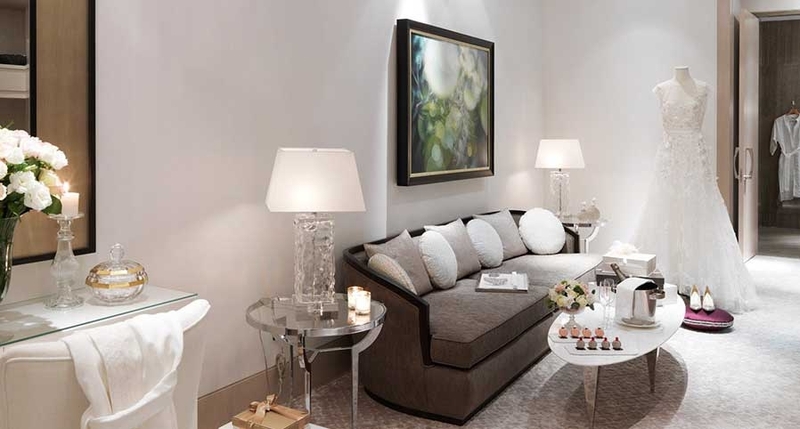 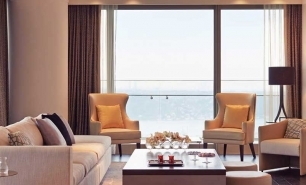 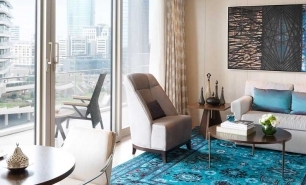 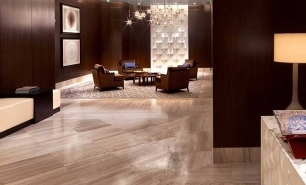 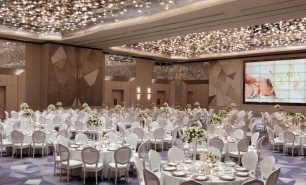 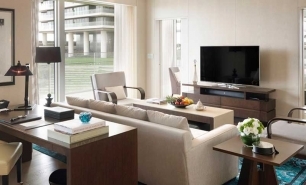 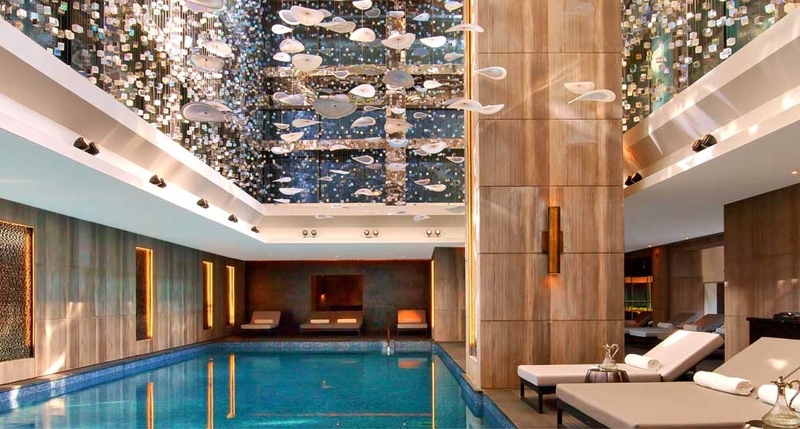 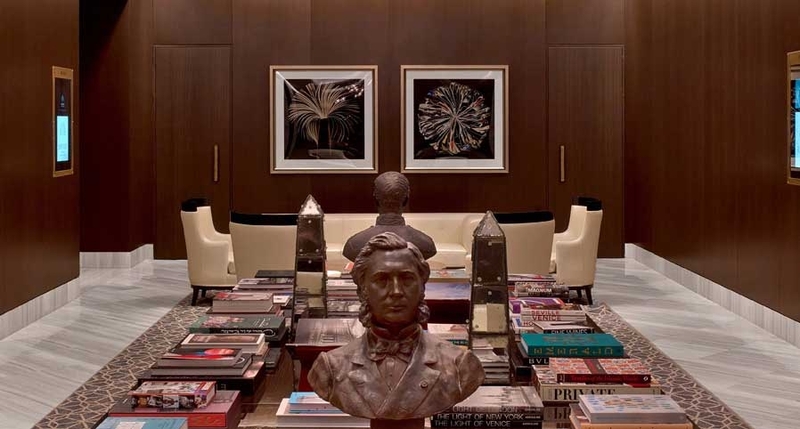 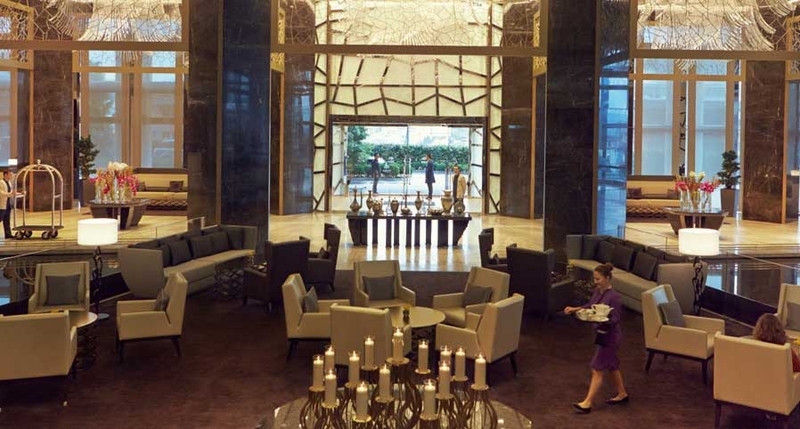 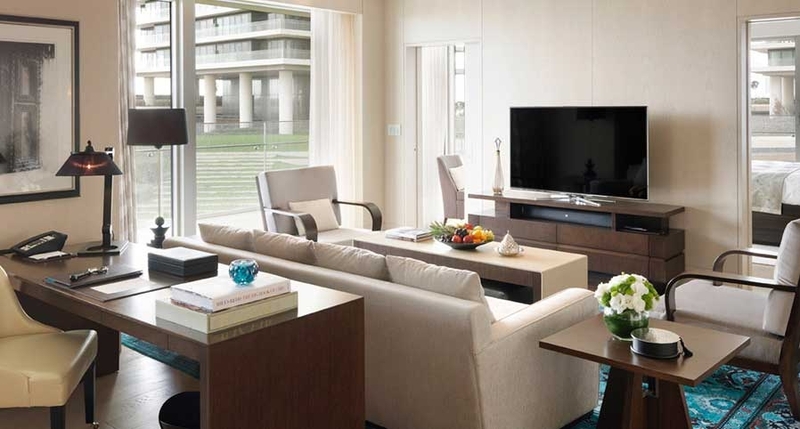 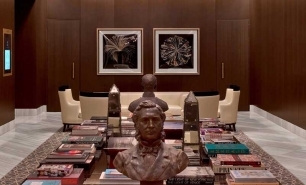 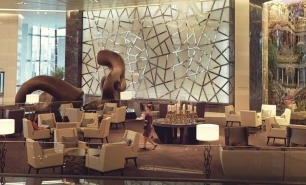 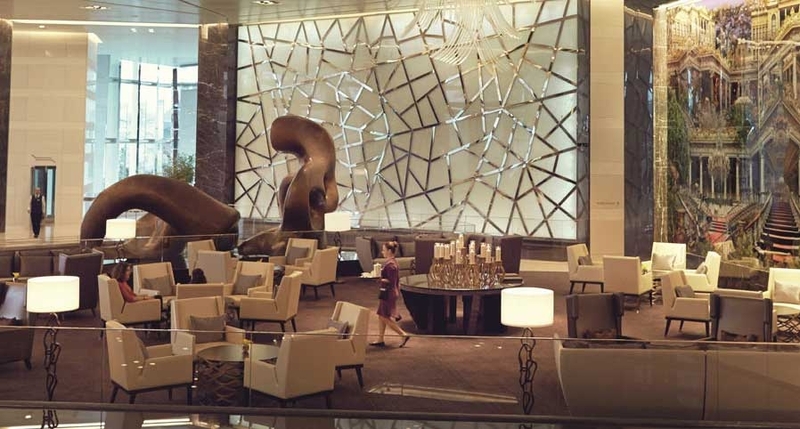 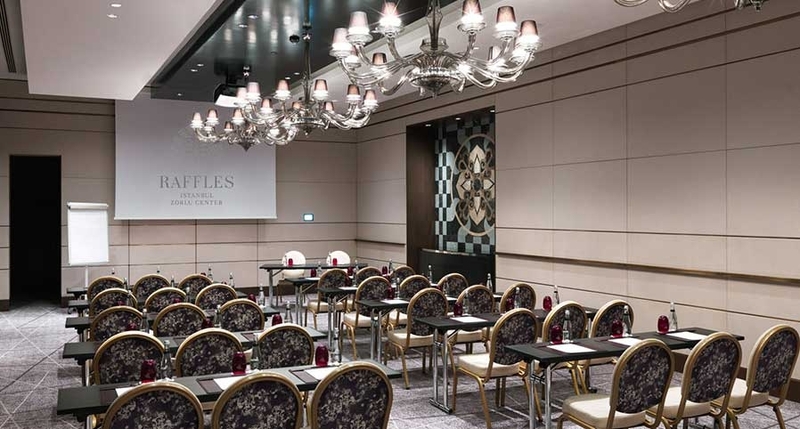 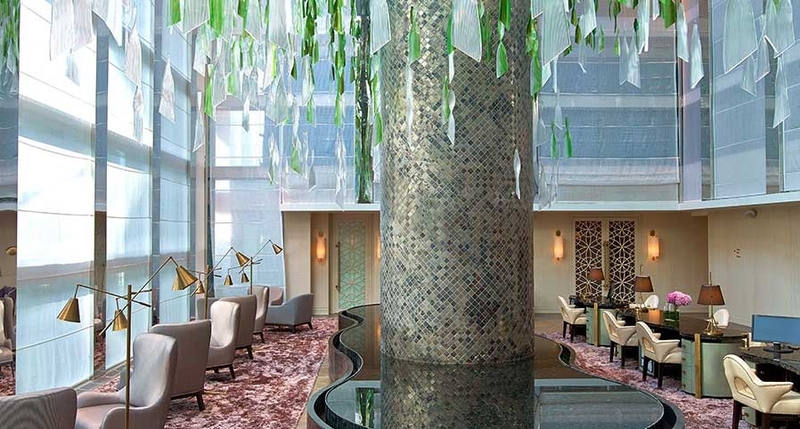 Raffles, Istanbul, occupies a discrete position within the spectacular Zorlu Centre. 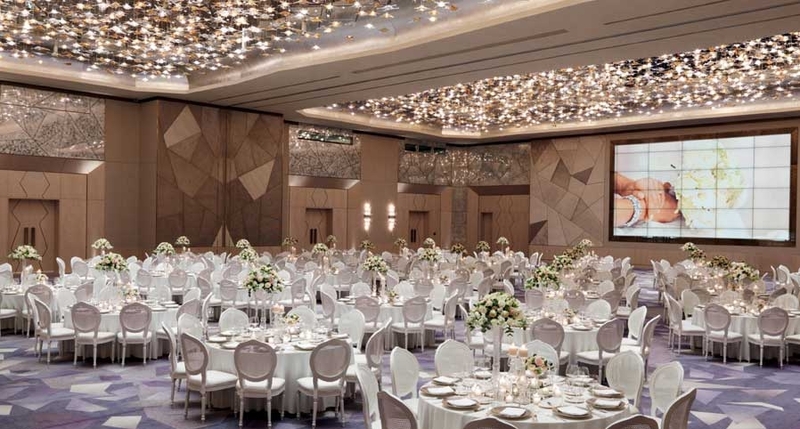 The complex is also home to the 105,000sqm Zolru Centre Shopping Mall and the Zorlu PSM – the largest performing arts centre in Turkey. 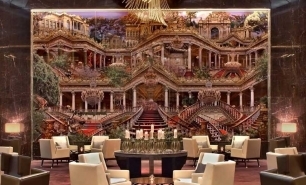 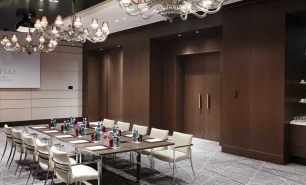 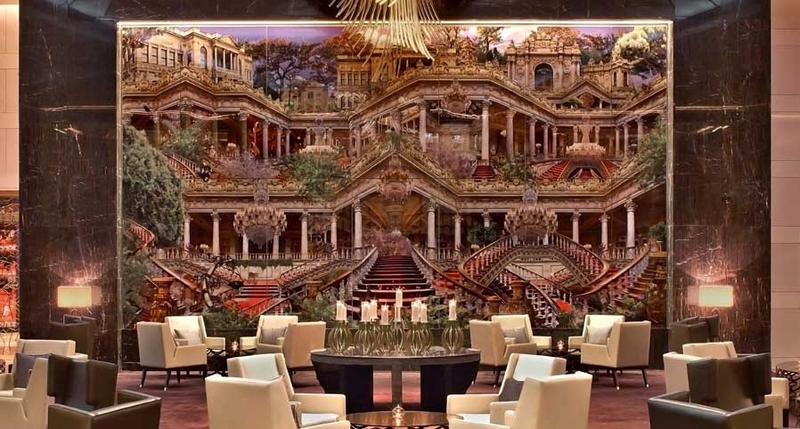 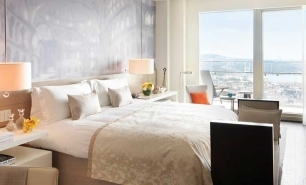 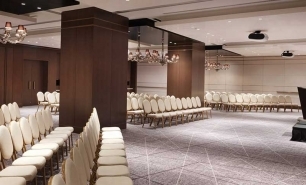 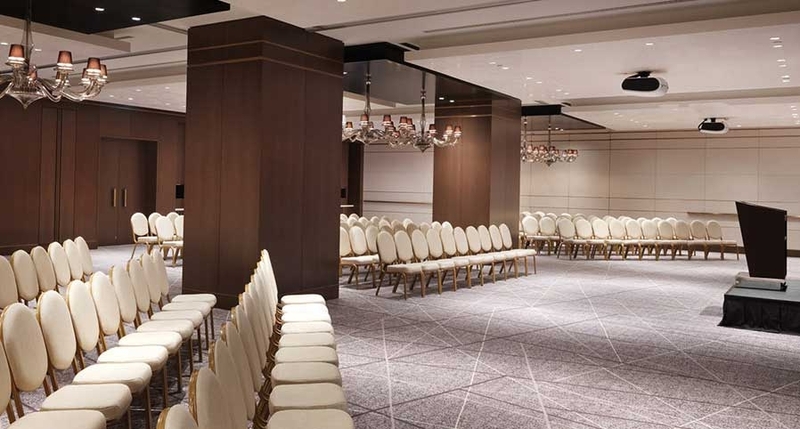 The hotel is situated on the European side of Istanbul, with direct access to the road that connects to the Bosphorus Bridge, ensuring easy access to all of Istanbul's attraction on both side of the trans-continental city. 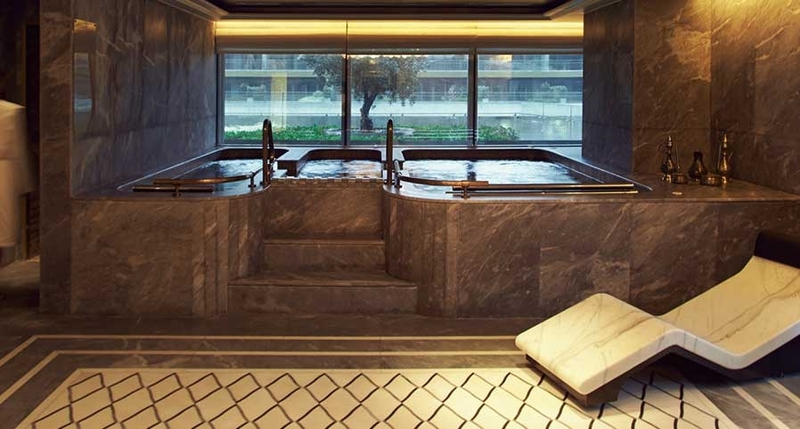 There are three categories of rooms to choose from at the Raffles Istanbul. 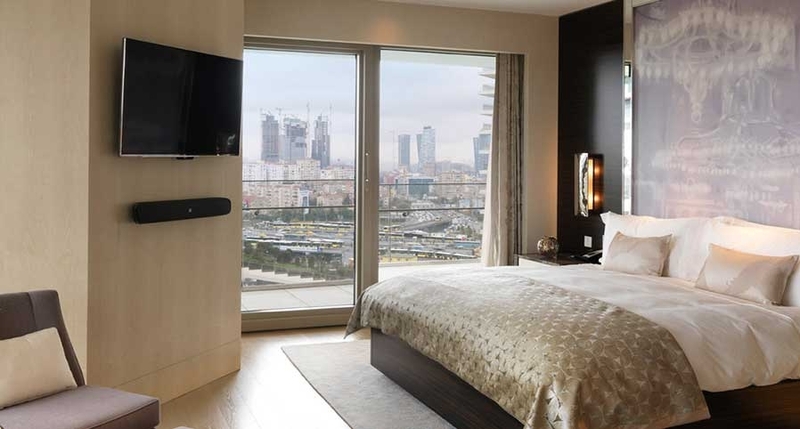 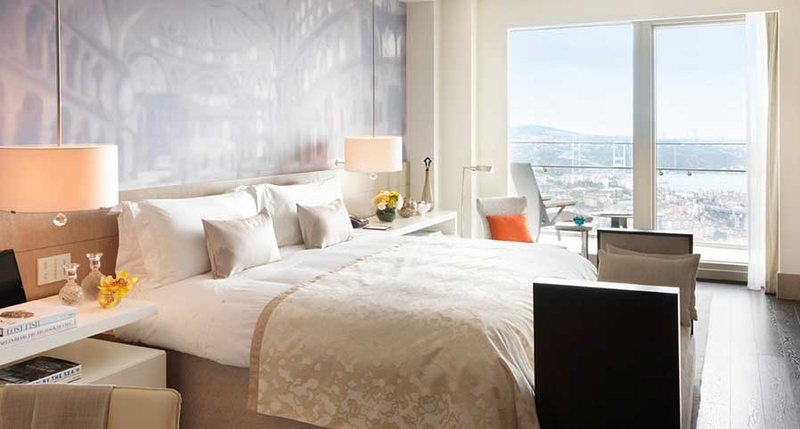 There are 60 Deluxe Rooms measuring 63-72sqm; 50 Premier Rooms measuring 63-92sqm; and 22 Signature Rooms measuring 68-75sqm. 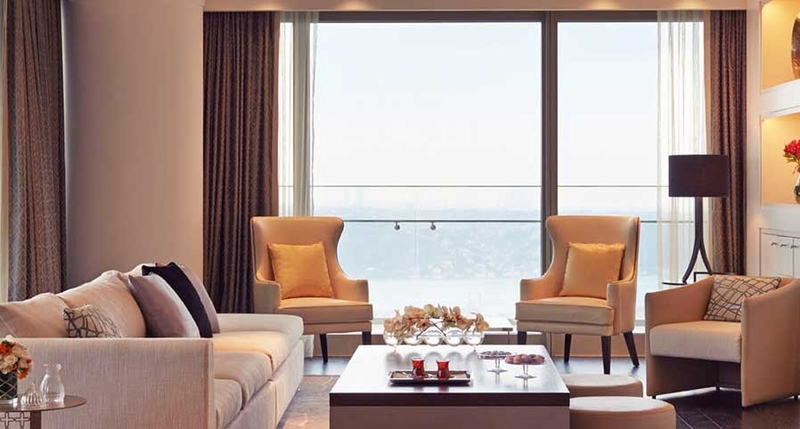 Rooms come with mirror TVs, spacious bathrooms and floor-to-ceiling windows with a private terrace which are ideal for taking in the spectacular Bosphorous views. 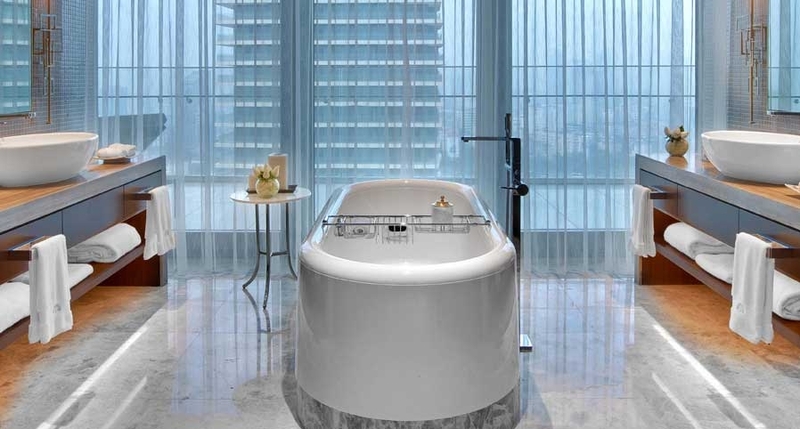 The hotel's 49 suites comprise 15 Silhouette Suites (138sqm), 10 Urban Suites (158-183sqm), 21 Horizon Suites (168-183sqm), 2 Continents Suites (242sqm), and the exclusive Raffles Suite. 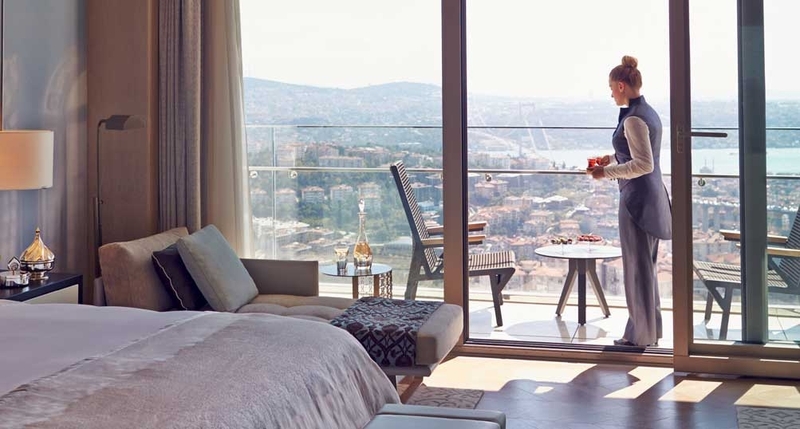 The suites have some of the best views of the Bosphorus in Istanbul and have separate living rooms, bedrooms and working areas. 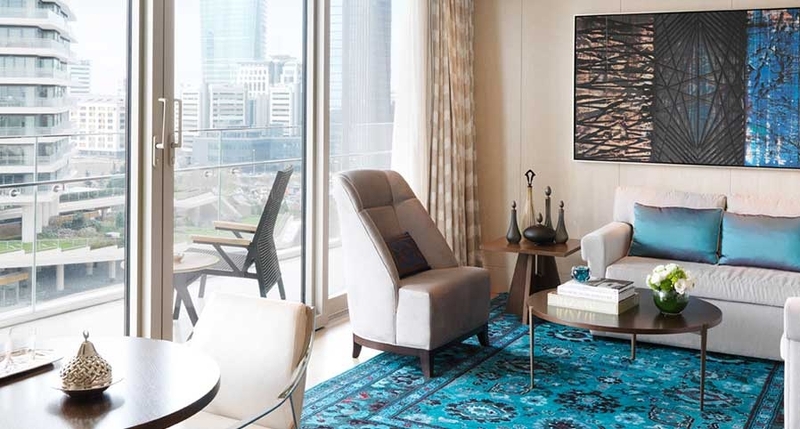 All of the Raffels' rooms and suites combine elements of contemporary and Turkish design and most of the rooms come with walk-in closets. 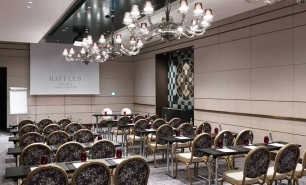 The Raffles Butler Service ensures that all guests receive first rate service at all times. 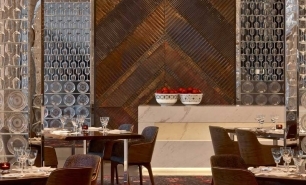 Raffles' signature restaurant is Rocca, which serves Mediterranean cuisine with Turkish influences, alongside a world class buffet. 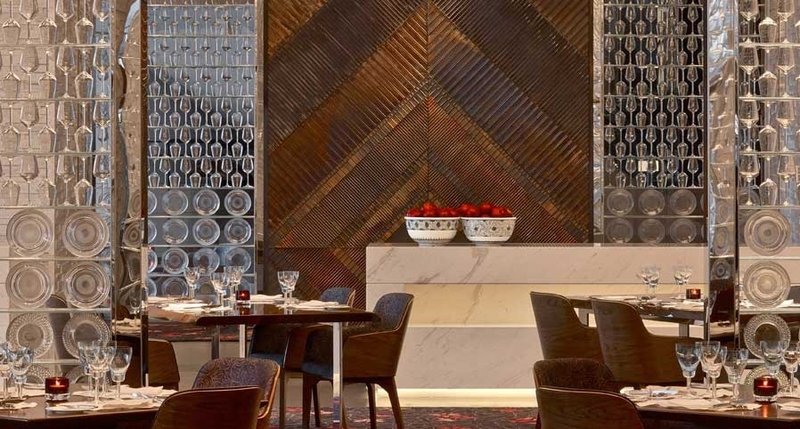 Arola Restaurant is from the Michelin-starred chef Sergi Arola, and has a creative tapas inspired menu which blends traditional and modern culinary elements. 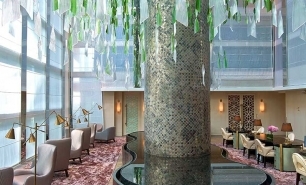 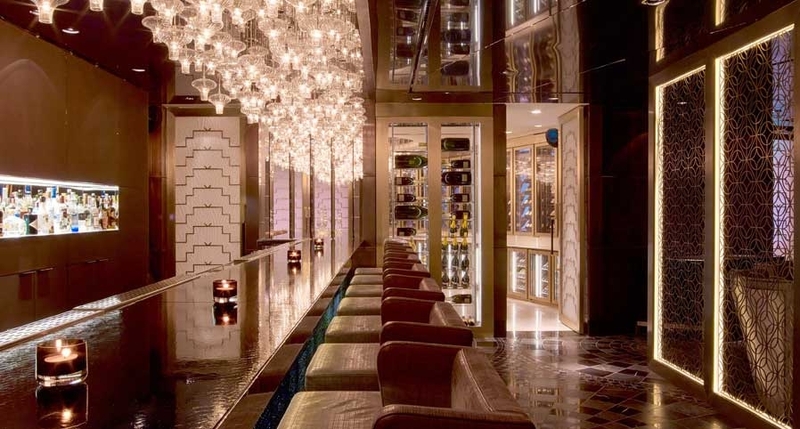 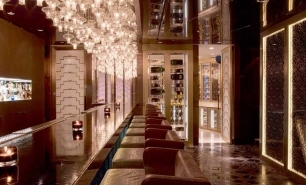 The hotel's bars include Long Bar, a lively venue inspired by the world famous Long Bar at Raffles Singapore, ; Writers Bar' a quiet oasis serving cocktails, spirits and quality wines; Lavinia, which has live entertainment and serves traditional afternoon tea; the Pool Bar & Grill, specialsing in contemporary Turkish mezze in a poolside setting; and Lounge 6, which is a hub for socialising and relaxing throughout the day and into the evening. 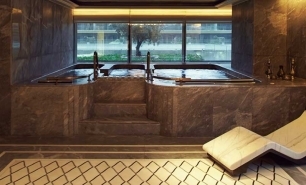 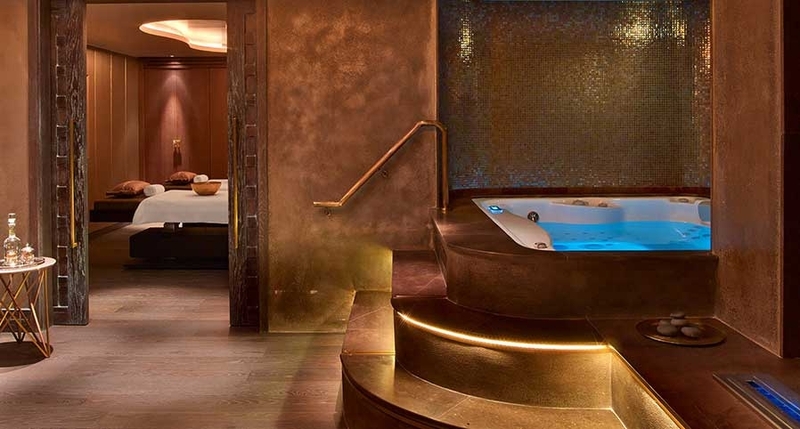 The 3,000sqm Raffles Spa features 3 Turkish baths, 2 Couples Suites, 7 treatment rooms, saunas and Jacuzzis and comes complete with panoramic views of the city. 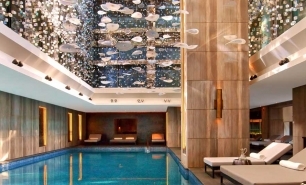 There is both an indoor and outdoor pool, yoga and pilates studio and Technogym equipment. 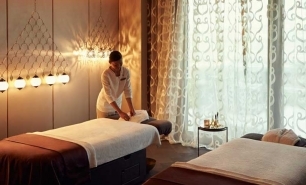 Manicures, pedicures and hair treatments are available from the hotel's two hair and nail salons. 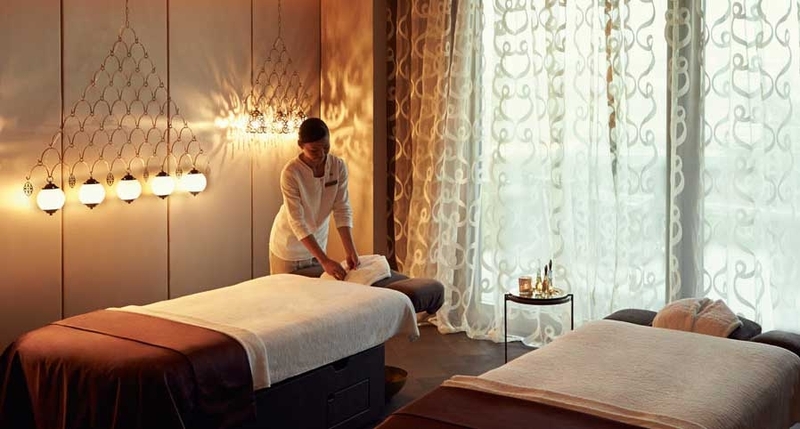 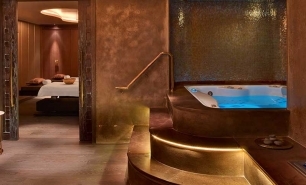 The spa uses Gazelli products and innovative techniques, ensuring truly luxurious spa treatments. 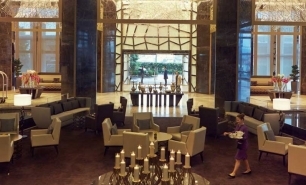 25 minutes (22km) from Atatürk International Airport (IST), 35 minutes (39km) from Sabiha Gökçen International Airport (SAW).